Recently I posted about shearers who were poisoned by their cook, when arsenic was mistaken for flour. Following are the names of three of the shearers who died. As yet I haven’t identified the fourth victim. Edward John MORGAN, 29 years. Below, is a follow up report of the incident. 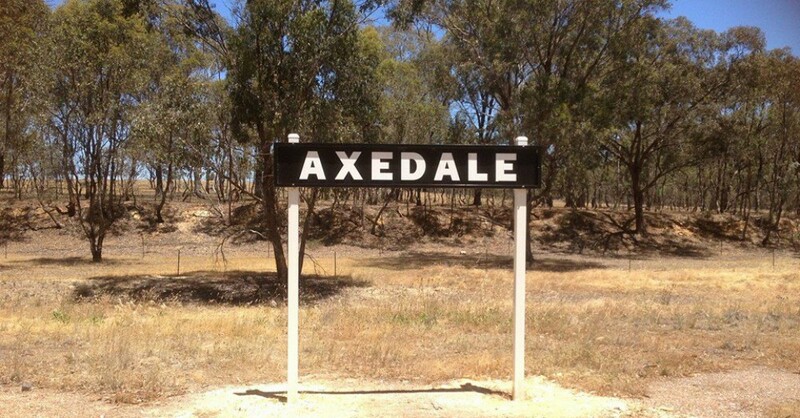 The late melancholy occurrence at the station of Messrs Cox and Bissett, on the Campaspe, concerning, which it will be seen by a paragraph in another column, that a fourth victim has been added to the sad list, has directed public attention to the fatal results from the careless use of arsenic. It is, indeed, most extraordinary that nothing has been done by the Legislature, to protect the public from such fatal mistakes, as have occurred in the colony, and especially in the interior, from the similarity of arsenic to flour. The neglect is the more inexcusable, seeing that there is a law in England on the subject, which seems to have been copied in New Zealand. ” A correspondent sends us the following excellent suggestions, upon a subject which has caused much discussion without at present any practical results:- Sir, -The number of cases which have occurred in this colony of death from poison, by using arsenic in mistake for flour, has induced me to trouble you with a few remarks. I perceive that in New Zealand the law requires that this article immediately upon being imported shall be mixed with soot to render it repulsive to the eye and taste, and distinguish it from flour, while it prevents even its wilful administration in all those cases where neither the color nor taste of pure arsenic would give warning of its presence. You must be acquainted with the circumstances connected with the cases in which it has been used in mistake, and I need not urge them on you as a means of inducing you to exertions to prevent their recurrence; and would simply suggest that it would be most desirable if all the squatters who hold this article for the use of their stations, and the merchants and others who have it in their possession, would mix sufficient soot with it to render it impossible to be mistaken for flour. At a future day it may be well to consider the necessity of passing a law on the subject. There can be no expense attending the mixture, and the valuable lives it may save should be a sufficient incentive to take the little trouble there would be in the proprietors ordering it at once to be done on their stations, and in the stores in town.